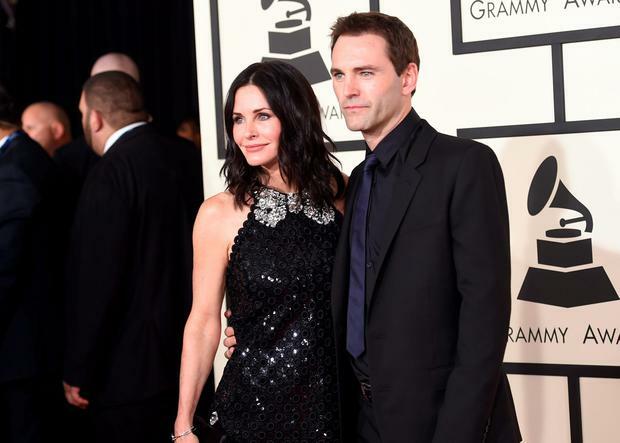 Courteney Cox and Johnny McDaid have reportedly ditched the idea of an extravagant wedding and plan to elope. The Friends actress plans to wed her Snow Patrol beau in a Los Angeles registry office with Cox’s daughter Coco as the only guest, Radar Online reports. The source said they’ve told friends and family to keep a weekend free in October before heading on their honeymoon. Ireland was reported to be a wedding venue of choice for the pair before they changed their plans, with Ashford Castle, Co. Mayo named as a potential venue. 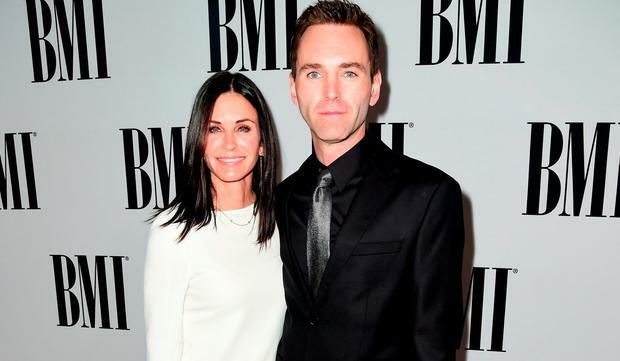 The Emerald Isle is now rumoured to be a honeymoon spot for the couple as McDaid (40) is from Co. Derry. The brunette beauty and musician briefly split in 2015 before resuming their engagement earlier this year. Cox (52) was previously married to David Arquette, whom she has daughter Coco (12) with. In June this year, the actress took a trip to Kerry as part of the new season of Running Wild with Bear Grylls, where she ate "a scrotum full of maggots."